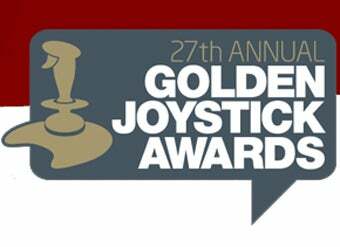 Now's your chance to make sure your favorite games make it onto the short list in the 27th Annual Golden Joystick Awards. It's that time of the year again. One of the world's oldest video game award programs seeks gamers to flock to its website, nominatting their favorite games in fifteen different categories. This is the preliminary voting from which a short list shall be compiled consisting of the titles with the most votes, so just about every game published between May 22nd 2008 and May 22nd 2009 are applicable. That means that you can vote for games that aren't even out yet, which I suppose is only fair. Head over to the Golden Joystick website now to cast your reasoned, well though-out votes for the best games of 2008. The nominations will no doubt be dominated by LittleBigPlanet, Fallout 3, and Fable II, but voting will give you a brief feeling of empowerment, which is always nice.